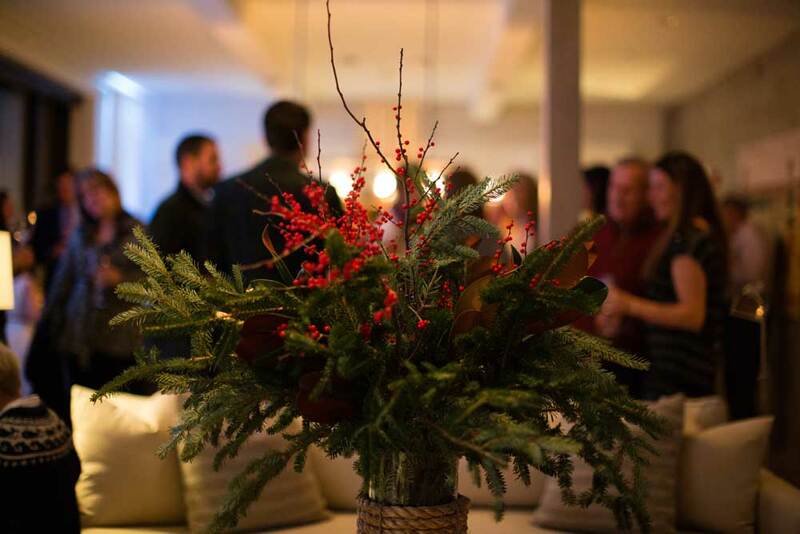 The Loft at 32 Main Street is a perfect setting to host companies gatherings, holiday parties or event just a weekend getaway, I highly recommend checking out this one of a kind spot on Nantucket. A big thank you to Runaway Bride for capturing so many wonderful detail shots throughout the night. Take a look at the portfolio from Runaway Bride by visiting their website. THE COMPLETE WEDDING GLOSSARY TO ALL TERMS YOU SHOULD KNOW!